Camp Season is official here! Hurrah. 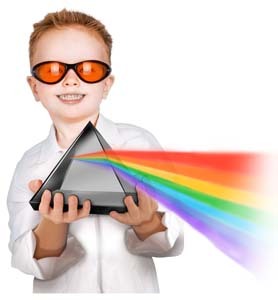 Our Mad Scientists have been busy over winter developing some brand new content for all our campers. From Wizardy and the Science of Magic to Shipwreck Science and Cosmic Capers. Delve into a whole world of science discovery! There's never been a better science camp offering - click through to check out all the details and venue locations in Bristol, Cardiff, Newport, Swanea & more. Come join our ever growing team of passionate science communicators! It's a role like none other. We're seeking highly motivated individuals to deliver our action packed science content to the next generation of Mad Scientists. Think you've got what it takes? Click through to see our current vacancies and apply online today! Take some time to explore the website and all we have to offer. Our after school programmes, workshops and special events guarantee young people will be more engaged and excited by science through ourinteractive, hands-on and enquiry based learning. 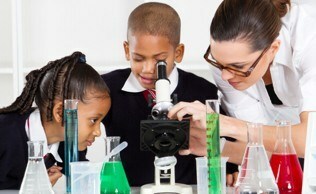 exciting & interactive science to children of all ages. We've got our very own MadLab open in Bristol! 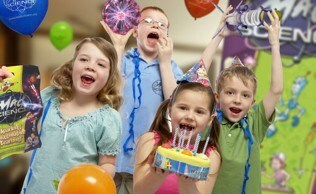 A purpose built party lab bursting with fun science for you all to enjoy! Click The Logo for More info on our MadLab MicroSite ! Come celebrate your next birthday with us in style at Bristol's most unique party space. 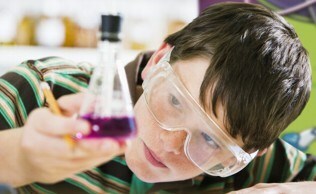 Try your hand at some Mad Science at Home! 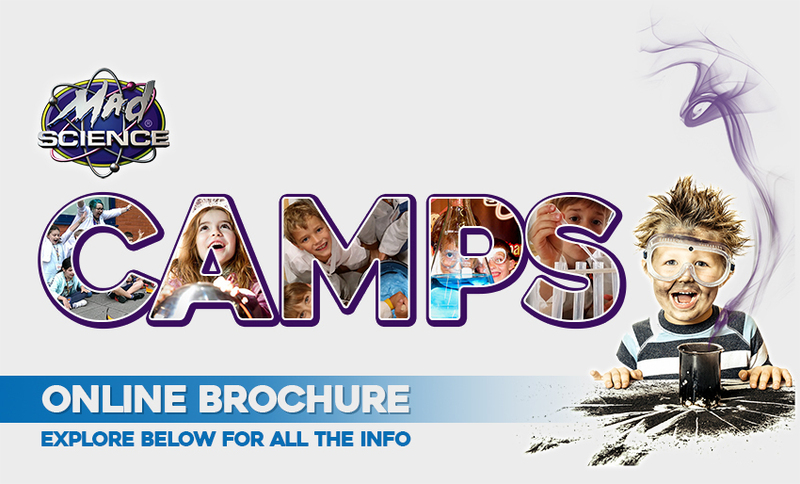 Head over to our CAMP BROCHURE to check our latest locations, dates and venues! 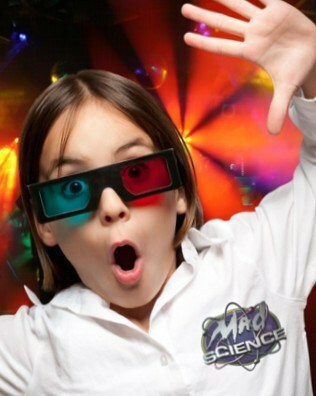 My 11 year old daughter has really enjoyed Mad Science and it made a refreshing change from sports-themed summer camps. She attended 7 days in a row, and each day had a different theme and different activities. The instructors were friendly, energetic and knowledgeable and were very good at sharing their enthusiasm for the subject to the children. Thank you!